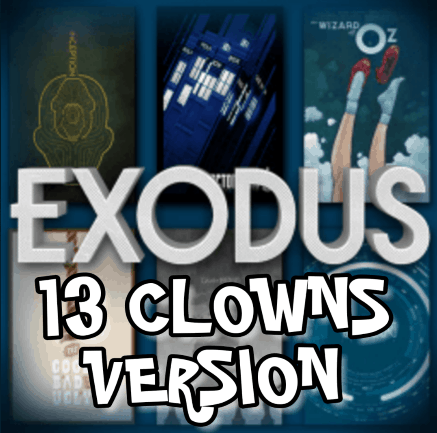 Exodus 13C Kodi Addon is great addon from 13 Clowns repo. Exodus 13C is a great addon which is an exodus clone but includes a whole lot more in the 1click section!! Exodus 13C Addon is now installed. The add-on can be accessed via VIDEOS > Add-Ons > Exodus 13C Video from your home screen.